Steps to Cheesman Park, Colfax shopping & nightlife, and easy access to everything you love in Denver! Come experience the perfect combination of classic and modern style in Cheesman Park at Nuvo Modern Rentals. Originally constructed in the 1960's, each home has character and personality not found in today's typical run-of-the-mill, cookie-cutter apartments. Each Nuvo one or two bedroom apartment home has been thoroughly renovated, including the finest finishes and highest-quality modern appliances, fixtures, carpets and so much more. Relax in Nuvo's newly renovated clubhouse and outdoor lounge.  Nuvo Apartments near Cheesman Park in Denver, CO is located in the heart of the city. It's easy to get around without a car, but we also offer a garage for those bringing a vehicle.